If there’s any silver lining for those royalty owners in these cloudy times, it’s this: Their property tax bills should also plummet. But some advocates are wondering whether many local governments are assigning values that are too high. An epic oilfield slowdown has done more than trigger layoffs and budget cuts in petroleum-dependent communities. It’s also eating into the “mailbox money” of royalty owners — monthly checks to account for oil and gas production on their property. If there’s any silver lining for those folks in these cloudy times, it’s this: Their property tax bills should also plummet. After all, lower oil prices make for less-valuable minerals. But some advocates for royalty owners are wondering whether many local governments are assigning values that are too high. In particular, they are raising questions about the methodology of a private firm — Fort Worth-based Pritchard and Abbott — that roughly half of Texas counties contract with to appraise property, which includes land and minerals. “If it’s not properly addressed, we have the potential to hurt a lot of elderly people and people on fixed incomes that are just trying to, you know, add support to their retirement,” said Tricia Davis, president of the Texas Royalty Council, which advocates for Texans with mineral interests. The group flagged the issue on its website this month, encouraging royalty owners in certain counties to contact Pritchard and Abbott and potentially protest their appraisals. The 90-year-old firm stands by its methods, and its representatives suggest that critics are circulating incomplete information about its practices. “They are misinformed. They do not have the complete story,” said Rodney Kret, who oversees mineral valuation at Pritchard and Abbott. In some cases, the firm's forecasts could result in lower bills than taxpayers might otherwise receive, he added. It's not clear who is correct. The Texas Comptroller of Public Accounts, which advises local governments on tax issues, would not comment on the firm's methods. Texas law allows concerned property owners to appeal to independent appraisal review boards if they can’t first sort out issues with their assessors. Kret said he's seen only a couple of letters in recent days from property owners concerned about royalty appraisals on their land. The dispute involves one piece of the complicated and sometimes inexact method of appraising a property owner's oil and gas wealth: estimating future income from the oil and gas waiting to be tapped. The key question in this dispute is whether assessors must use actual prices at which oil and gas from a particular lease was sold — a task easier said than done. Or can they do their best to approximate those prices? 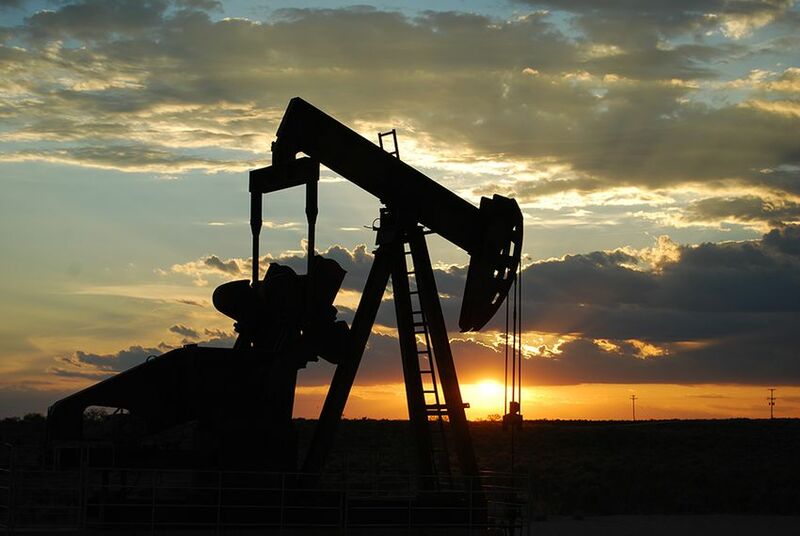 Pritchard and Abbott has chosen the second option, typically starting by plugging in the price of West Texas Intermediate crude, which it then adjusts for other factors. Damien Larson, a partner with the Richmond-based tax consulting firm Myska and Vandervoort, wrote last week on the Texas Royalty Council’s website that West Texas prices can range $2 to $12 per barrel higher than what a royalty owner actually received, potentially leading to higher-than-proper valuations. “For those royalty owners who have an interest in a county that is represented by Pritchard & Abbott, there is a direct concern that you are getting over-appraised, at times significantly,” wrote Larson, who did not respond to requests to comment for this article. TELL US Has the Oil Downturn Affected You or Someone You Know? While Pritchard and Abbott assessors typically start with the West Texas reference price, they also adjust for a host of factors that would apply to specific conditions. That includes the general location of a lease, the quality and gravity of the crude (a measure related to density) produced and who’s buying it. The results, Kret said, are fair and uniform forecasts across the state. “It could be a dollar less, or a dollar more. In our business, we never hear about the ones that are a dollar more than what we use,” he said. Regardless of whether the forecasts benefit property owners, some tax experts say Pritchard and Abbott is failing to follow the letter of the law. Williams said his firm subscribes to a service that pulls sales data on each lease from the Texas comptroller’s website, translating it to a friendlier format. His number crunchers then recalculate the prices to account for production. But Pritchard and Abbott handles things differently. Relying on state data can prove troublesome, Kret says. Sometimes revenue data from the comptroller's office doesn't match production data kept by the Texas Railroad Commission. “So you have to, we think, try to understand the market in each state, and not just rely blindly on data that could be faulty.” Kret said.